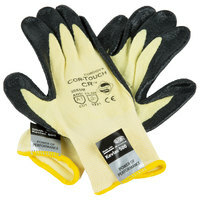 We offer packing gloves in a number of durable materials, ensuring that you can find products that combine both comfort and safety. 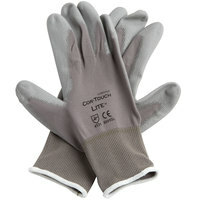 Additionally, these products come in several protection levels, so you can find light products for food prep, as well as heavy-duty warehouse gloves that are ideal for working with machinery. 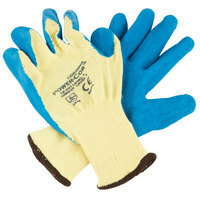 As an added bonus, our packing gloves come in several color options, allowing you to purchase multiple colors and use certain colors for specific tasks. 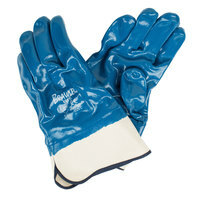 Also make sure to check out other great items from Unger. 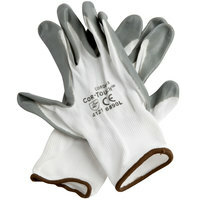 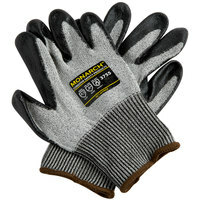 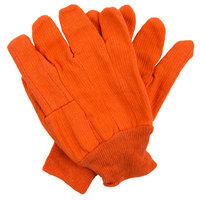 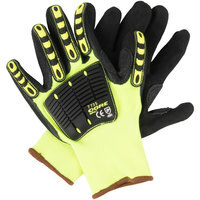 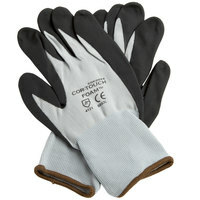 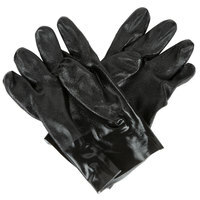 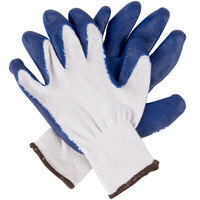 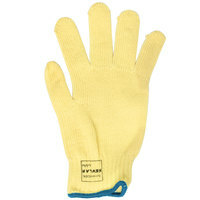 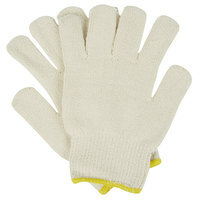 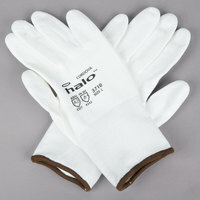 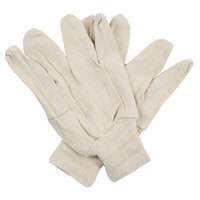 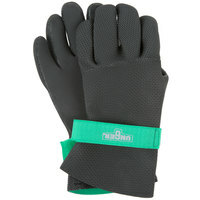 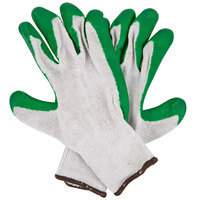 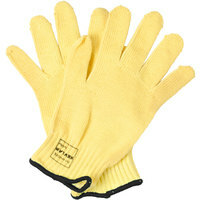 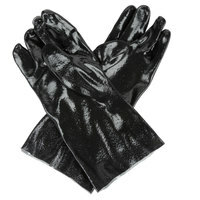 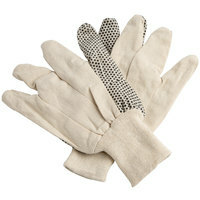 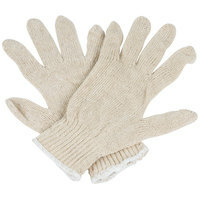 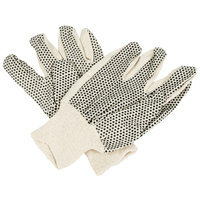 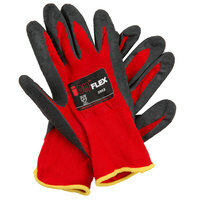 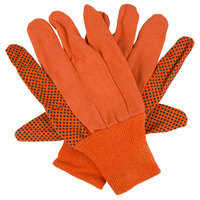 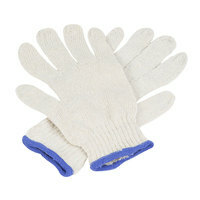 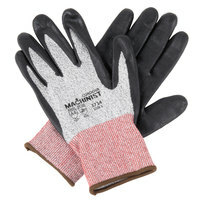 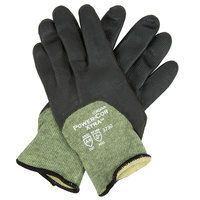 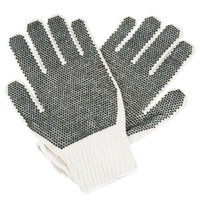 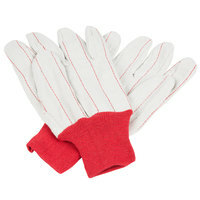 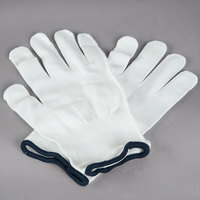 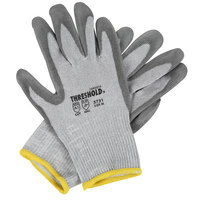 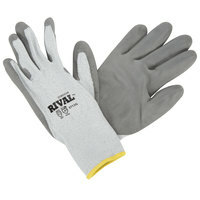 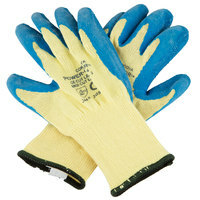 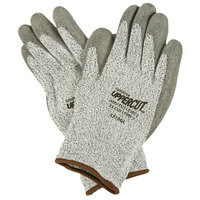 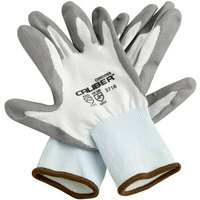 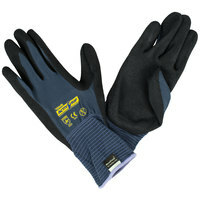 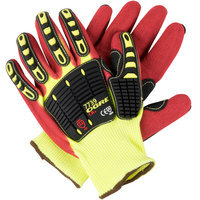 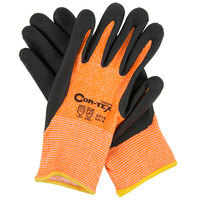 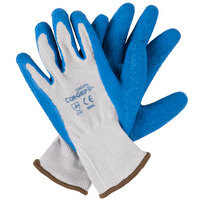 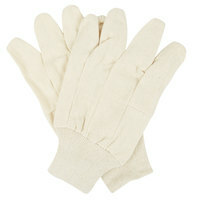 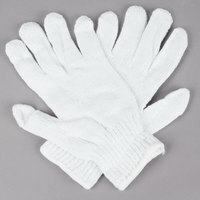 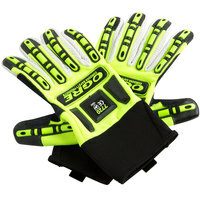 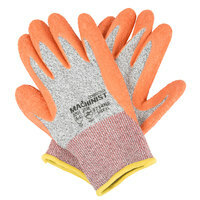 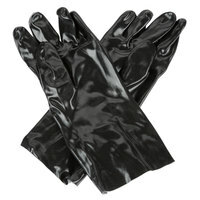 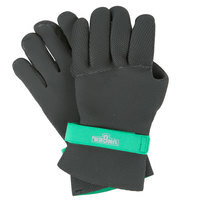 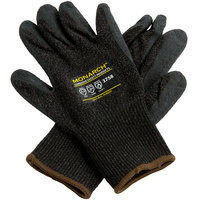 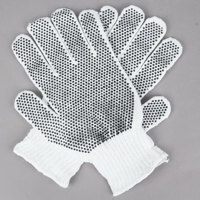 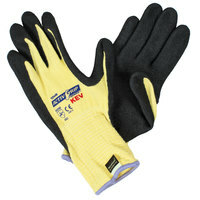 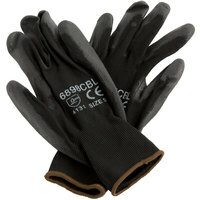 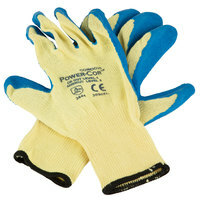 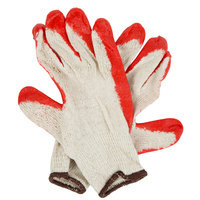 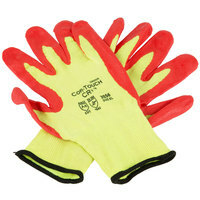 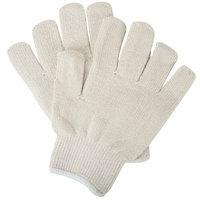 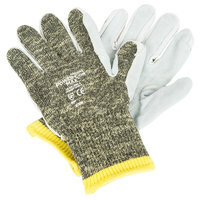 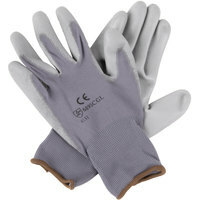 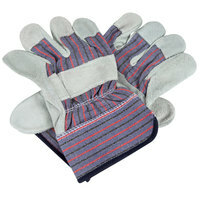 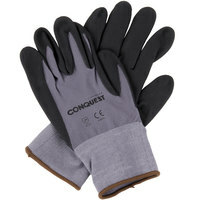 Use our warehouse gloves in your factory when operating heavy machinery or in kitchens when completing food prep tasks. Our packing gloves come in several different size options, so you can easily find an option that will fit your employees. 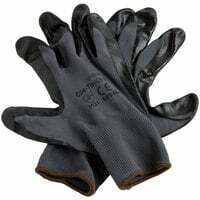 Many of these products also feature a coating on the outside that gives them additional strength and durability. 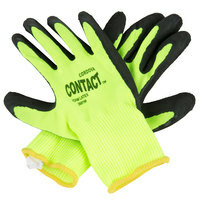 For more safety equipment, check out our back support belts, earplugs, and safety vests and shirts. 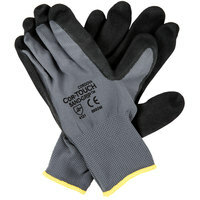 If you're wondering where to buy warehouse gloves, we have a large selection of warehouse gloves for sale at the lowest prices.